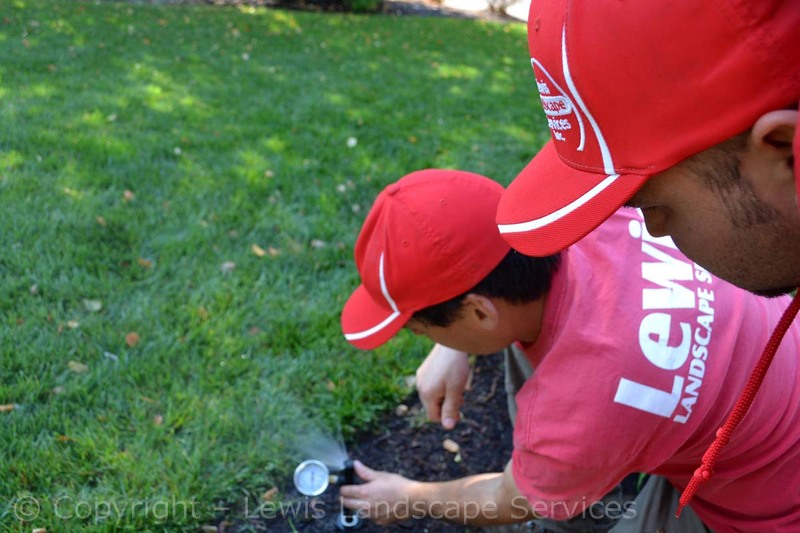 Lewis Landscape Services | Sprinkler / Irrigation System Repair - Portland Oregon / Beaverton OR. Technician. 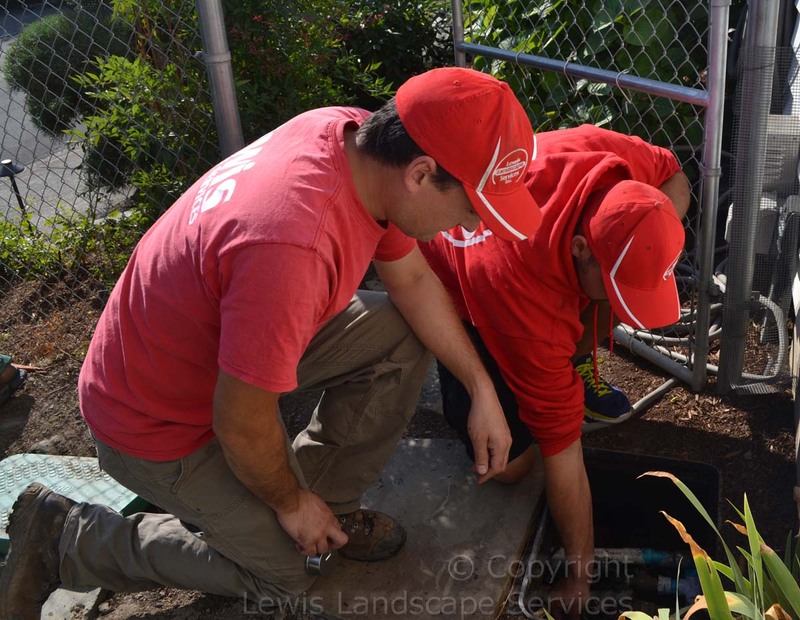 We have 3 full-time irrigation service technicians on staff. 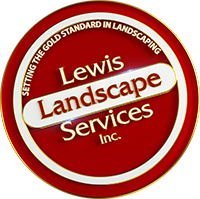 Their only job is to fix and maintain existing irrigation systems, water features, and lighting systems. Our Service Vehicles are fully stocked with parts. Each vehicle has most sprinkler system parts in stock so your technician will show up ready to take care of almost any need. We work on any irrigation system, including the following brands; Rain Bird, Hunter, Irritrol, Toro Walla-Walla Sprinkler, Weathermatic, Nelson, Lawn Genie, Orbit, K-Rain, and more. Sprinkler System Repair work / upgrades; Each Additional Hour: $96 per hour (plus materials). Our standard rates for all sprinkler system parts is list price plus 20%. After your repair job is completed, you’ll receive a detailed invoice for the work performed and materials used as well as a warranty certificate for the work that was done. Payment is due on completion of services provided for given day. If we need to return for additional work, we will still collect for the first day at the end of that day. * Pricing for System Winterization is only valid if paid before December 1st. Any winterizations done after that date will be considered a service call and will incur the normal $195.00 service call rate. ** Pricing for Spring Activation only valid if paid by May 1st. Any Start-ups after this date will be considered a service call and will incur the normal $195.00 service call rate. Pricing for Winterization / Activation are for residential properties only. Prices for commercial irrigation systems are unique to each system. Call for exact quote. For all service, payment is due upon completion of the work. You can either pay by check on location or we can call you to get a credit card when we are finished if you cannot stay home while we complete the sprinkler repair job. 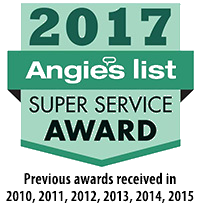 When you compare us to other local sprinkler companies who offer irrigation repair service, please note that most companies do not employ certified technicians who are dedicated just to irrigation system repair. With most companies, the person doing the sprinkler system repair work is one of their irrigation installers who doesn’t currently have an install job to do. And while installers do know irrigation system basics, they don’t often have to deal with tricky diagnostic issues. In the world of irrigation repair, experience is paramount. Hiring a technician who is able to quickly diagnose a wire problem or find a broken pipe and have the parts on hand to fix the problem saves you time and money. Some Portland Oregon sprinkler repair companies may offer a slightly lower hourly rate for sprinkler repairs but will waste your time by not being able to diagnose your problem quickly and not having the correct sprinkler heads and other parts on hand to carry out the repair. While they would be off at the store fetching parts, we’ll be finishing the job and handing you an invoice. Like most other things you buy – you get what you pay for. 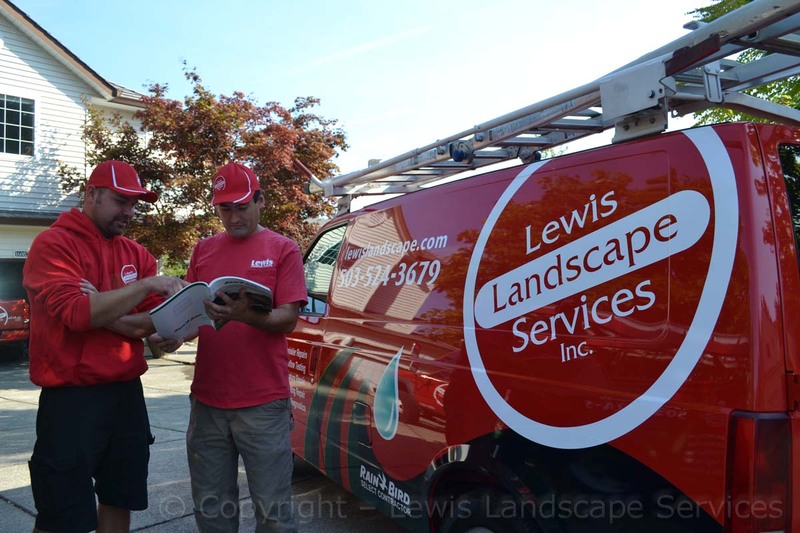 Lewis Landscape Services of Beaverton Oregon, specializes in Sprinkler System Repair work in the Greater Portland Oregon area, and surrounding cities. See our Service Areas section for more details.